Elastic Path president Gord Janzen first visited Burundi in 2009 on a trip with FH Canada. Over the next few years, he and his company would continue learning more about FH and the work being done in Burundi. Students in Mufumya, Burundi enjoy their newly lit classroom. By 2012, the leadership and staff at the Vancouver-based software company officially came on board as community partners for a series of projects in the developing country. They’re used to working with some of the biggest brands in the world, powering commerce experiences for Google, Virgin Media and Sony. Now they’re helping to power a whole different kind of experience. 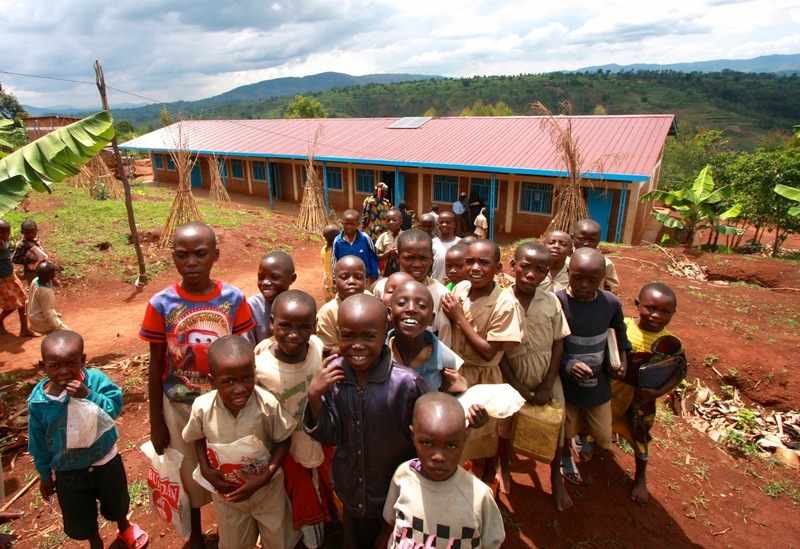 This year, the company funded a set of solar panels for the primary school in Mufumya, Burundi. 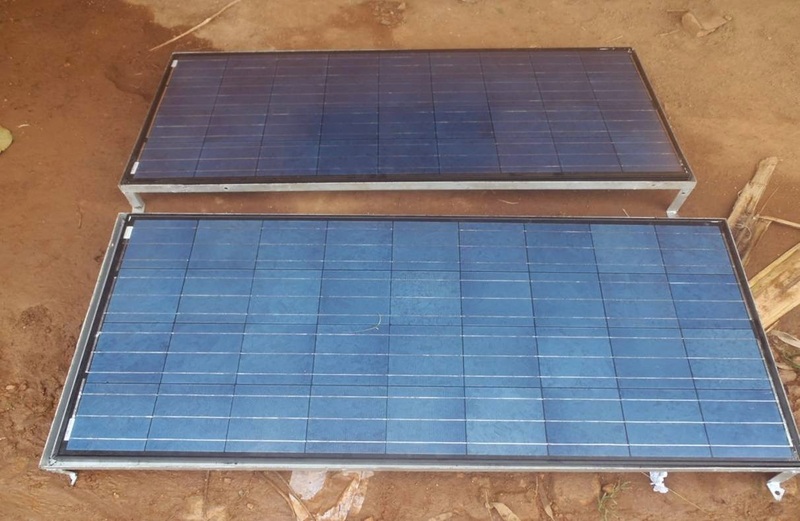 Solar panels provide much needed electricity in rural communities in Africa. The panels are used to power overhead classroom lights so that both primary and secondary students in the community are able to study in the evening once it gets dark. 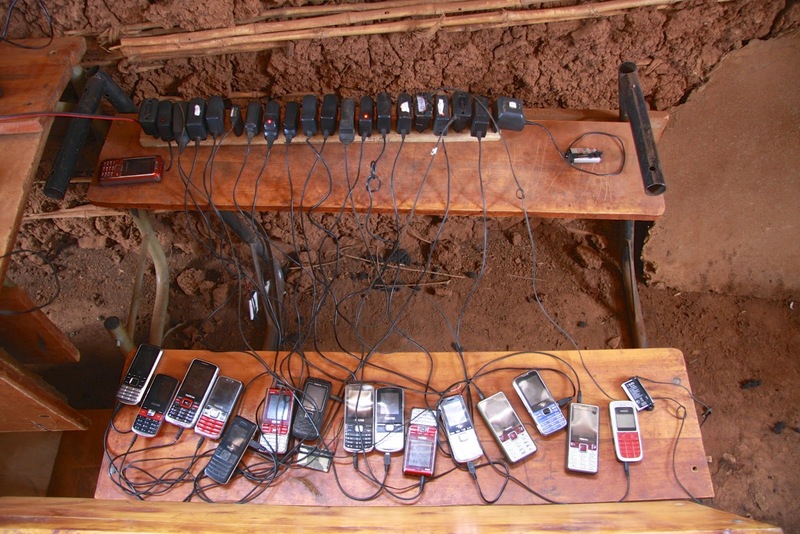 The panels also provide a source of on-going revenue through a cell-phone charging service. The people in Mufumya are true entrepreneurs! The ability to study in a well-lit classroom is revolutionary for the young people in Mufumya—and their families. Previously, students would strain to study by candle light, fire, or maybe even by a kerosene lamp. Grade 10 student Renovat has improved his grades since gaining the new study space, and his family has gained back some extra money. “With the solar panel, the money that my parents were using to buy petrol for the lamp is used to meet other family needs,” he says. 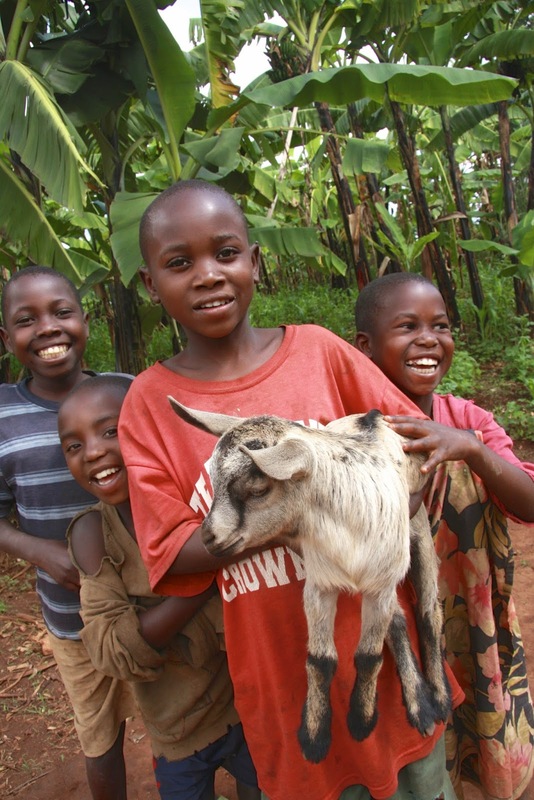 Money not spent on petrol for lamps can now be used to better care for family livestock. According to Gord, this type of work is all a part of the company’s ethos. “At Elastic Path,” he explains, “we foster a culture that gives back to local and global communities through our pocketbooks and our actions. Our employees, including senior executives, actively participate in our social responsibility initiatives.” The company hopes to have a team of employees visit their partners in Burundi. A long-term goal is to eventually raise enough money for an entire new school in the future. They’re also evaluating how their expertise can help improve some of the technology used in the field by local FH staff. With fun and innovative fundraising events like their recent “Raise the Roof Rockaoke” they’re well on their way to achieving their partnership goals. 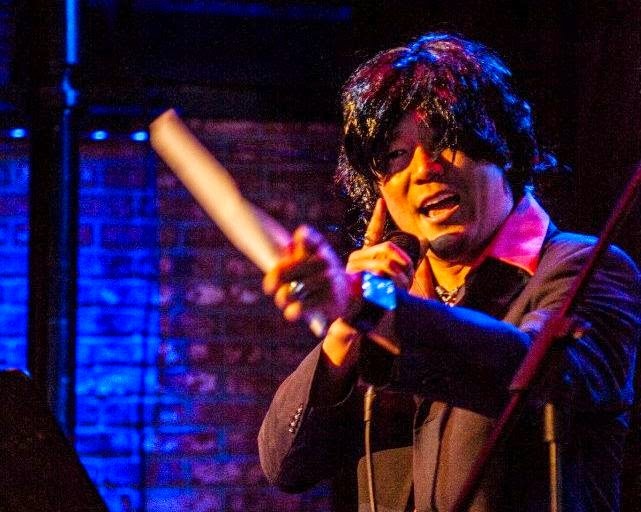 The August concert capitalized on some friendly rivalry as employees from some of Vancouver’s best tech companies nominated each other to compete in a karaoke competition. The event was in support of their current project: raising funds for a second set of four solar panels and two water holding tanks. They are already more than halfway to their goal of $50,000. Elastic Path upper management sings at fundraiser. Even though the sun shines on the community of Mufumya most days of the year, it never sets later than about 6:30 pm. 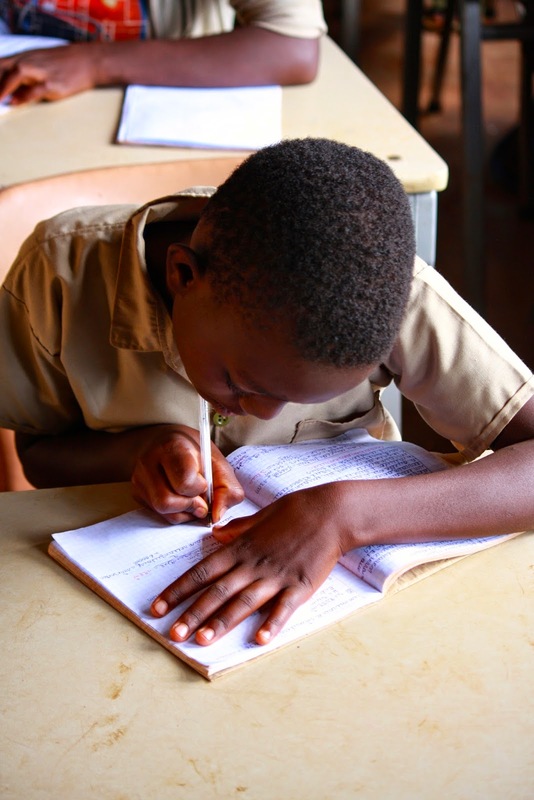 This didn’t leave students like Gerard much daylight for studying, so he would always do his homework under the dim, flickering shadows of a kerosene lamp. When his family couldn’t afford kerosene, he studied by the light of the kitchen fire. “It was so hard,” says Gerard, a grade six student. “I was getting tired quickly, and then had to wake up very early in the morning to review my notes." This past February, through the partnership with Elastic Path, community members installed a set of solar panels in the roof of the Mufumya primary school to power overhead lights. The classroom is now used by about 40 primary and secondary students from the community who come to the well lit space to study in the evenings. Within a month, Gerard’s GPA had improved by 10 percentage points, and he had climbed to 15th in his class of 72 students. “I expect to improve my performance as I continue to use the solar panel light,” he says. These kids love going to school! THIS ARTICLE FIRST APPEARED IN HOPE NOTES, ISSUE 16. TO RECEIVE A COPY OF THE NEXT HOPE NOTES, EMAIL INFO@FHCANADA.ORG!